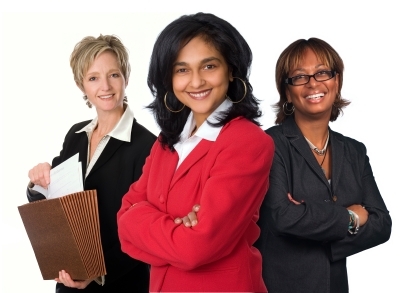 The New American Chamber of Commerce (NACC), the African American Chamber of Commerce (AAICC) and the Hispanic American Chamber of Commerce (HAICC), Women's Committee mission is to provide and promote professional opportunities, personal development, financial growth, community leadership and legislative awareness for women. We believe in supporting each other and watching our members' successes. By encouraging others to do business with fellow members, members see their business and friendships grow. This Committee, will also work with procurement departments of the city, state, federal and private sector.